Rudi has been practicing massage therapy since 2015. 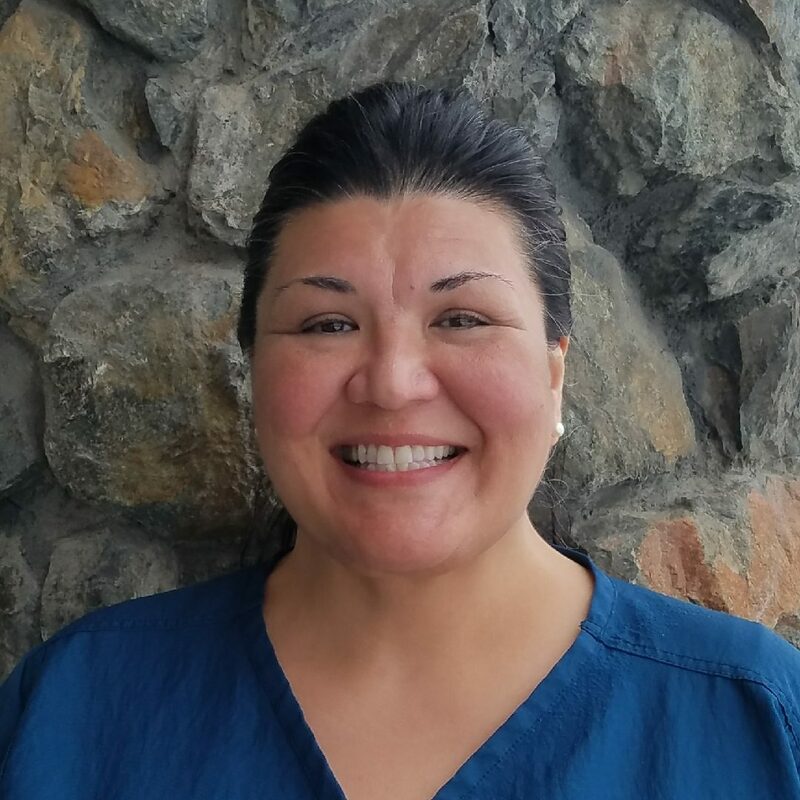 She strives in every massage session to share her calm, relaxed and centered energy in order to create a trusting and healing environment that provides the ultimate rejuvenating relaxation or deep tissue massage experience. She has achieved effective results with eliminating or greatly diminishing pain from neck and upper back tension, rotator cuff injury, low back and hip strain, Sciatica issues, Carpel Tunnel symptoms and other wrist/hand/leg/foot issues. Rudi tailors each massage to meet the needs of her patient and assists them to increase their knowledge on how nutrition, posture, employment and other lifestyle choices can negatively impact one’s physical comfort as well as provides them with recommended literature and various stretches or exercises they can utilize for pain management.